Australia is blessed with abundant amount of sunshine and home and business owners can grow their savings on electricity bills by the installation of Canadian solar Melbourne. Solar panels in Epping, Craigieburn, Roxburgh Park and Williamstown is a popular and ample source of clean energy. Variety Solar installs German panels to transform sunshine into clean, reliable and affordable energy source. With solar in Loch, Nyora, Craigieburn from Variety Solar, you can use green energy, achieve energy independence and be part of protecting our mother earth. Trends of home and commercial enterprises going for solar energy are on the rise now. Solar system in Warragul, Altona can offer sufficient power to drastically reduce and sometimes even minimize electricity bills to zero. Economic and environmental benefits of Canadian solar are huge. 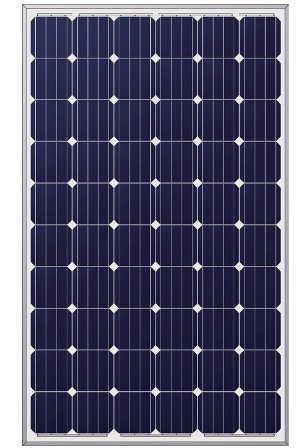 Install eco-friendly German panels today for uninterrupted power supply round the clock. Though solar energy is considered as the energy for the future, the number of people who have realised it in Australia is on the rise now. Think wisely and be part of this green power generation of our country. 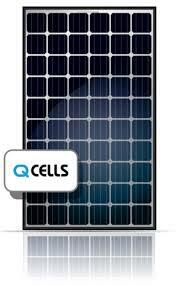 Today, solar powered energy is used to run electric systems in homes, business offices, government buildings etc. Practically, there are solar panels Melbourne everywhere in our country. Many people seriously express concerns over the utility of solar panels or if it is the right choice for generating power. In order to clearly answer this concern, one should know what is solar. Solar energy is produced from the heat of the sun. Sunshine is naturally available in Australia and thus energy stored in solar inverters Melbourne is the simple and profitable power available for our homes and businesses needs.